Amazing wig for the price. Very good wig, just as in the picture! 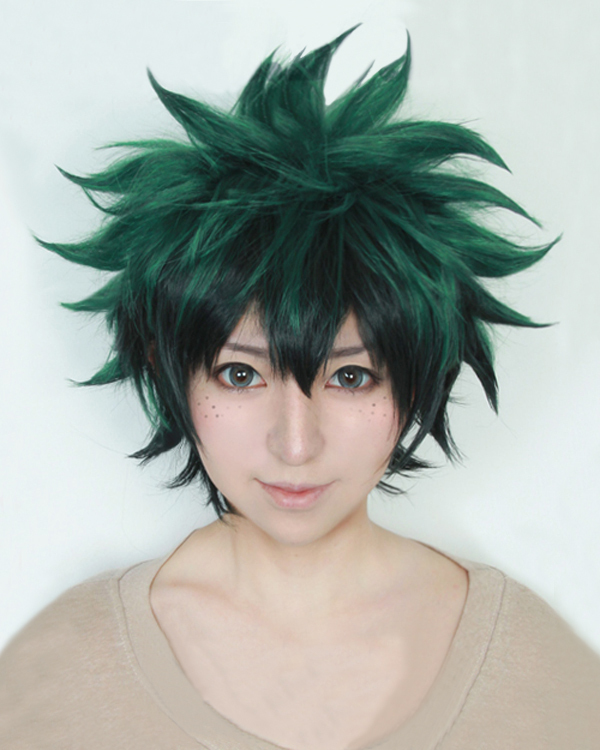 Its already slightly styled, which is good if you arent sure how to style a wig on your own. Love it, good quality, doesnt look super shiny and fake. Product as described ! 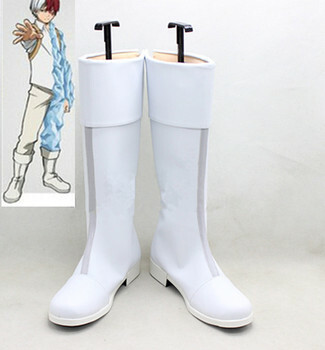 Can't wait to wear it at a con ! Obviously it need some love but it's going to be easy because the parts are already 'defined' . Very happy ! is beautiful! tender is super comfortable! Bought this wig for a friend and it's perfect! much better than in photos showed. Fits on my head quite well and has a good amount of hair. Such a good product for its price! no doubt! I'll buy this wig in a future for myself! Arrived much more earlier! 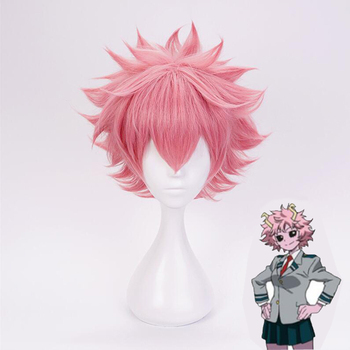 It takes a bit of styling, but this wig fluffs up very easily all the way around and the two-toned wig fibers mix together beautifully. Wig feels and looks great! And shipping was really fast and just in time for AX! no estilizarla, Hair But It very good quantity, ha tardado 13 days arrive. thanks very much for your parcel. shipped quickly. commodity excellent. Парик пришел за 6 дней, спасибо большое продавцу. К парику прилагается сетка для волос, что очень хорошо. У парика есть небольшая укладка, но лучше самостоятельно придать ему объем и подровнять челку как вам будет угодно. 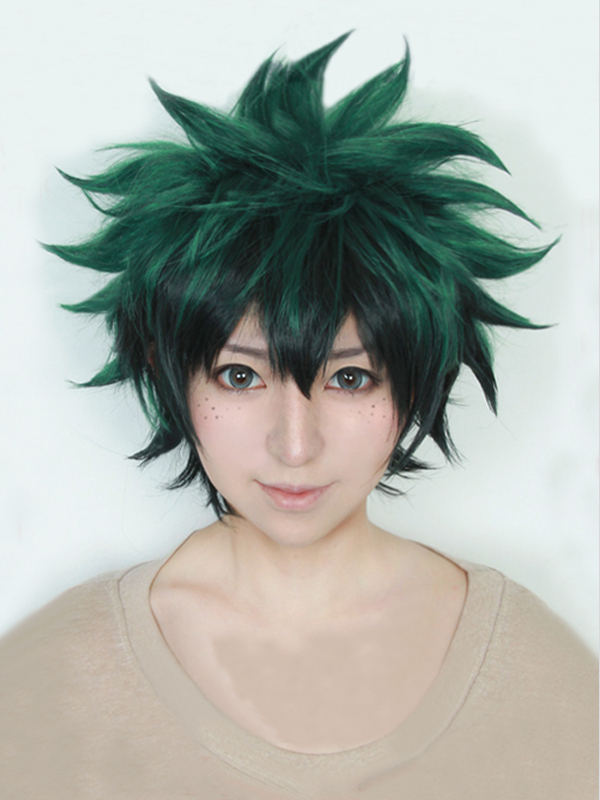 The wig is really soft and fluffy and it's really good for Deku. However, the colors dont mix in the same strands. The top half is dark green while the bottom half is dark. j'en suis très satisfaite merci beaucoup! perfeito material da peruca!!! amei muito!!! needed styling but i love the color! Obviously the picture of the wig displayed has been styled, so it’s not exactly accurate to the description. However I’m impressed with this wig given its cost, it isn’t too shiny or thin. Will definitely take a good amount of styling to make it accurate to the character. It got shipped out two days after I bought it and it came about a week and a half after it got shipped, so I’m pretty satisfied with that!! Colorwise, it’s accurate to the pictures provided and the style as well, however note that it will come pretty much unstyled and you’ll have to style it according to how you want it. For the price, I actually didn’t expect a good wig but I was pleasantly surprised when it turned out good and it was pretty easy to work with in terms of styling!! There were some strands that kinda refused to go the way I wanted it to during styling but it’s not really that big of a deal overall. I forgot to take pictures before it got styled but here’s some pics of me wearing it in cosplay after it was cut and styled according to my face/head shape! Great wig! Obviously it needs styling but I expected that. arrived super fast, came well packed and is as the photo. very soft, high temperature resistant easy to fix. perfect color as picture. fast arrived in a month. Great wig, nice and fluffy, undertone is dark green, not black but works great. Is very easy to style. I like that they left the bangs and hair overall a bit longer so it's easier to shape for different heads and faces. Wigs from this store are amazing as always!! ugly. The picture looked better. I'm sorry I paid for this. I wanted to show everyone.